a period of time following the moment of speaking, writing; time regarded as still to come. Except for PUMA, who have always considered the Future to be here. foot, lock-down or style need. 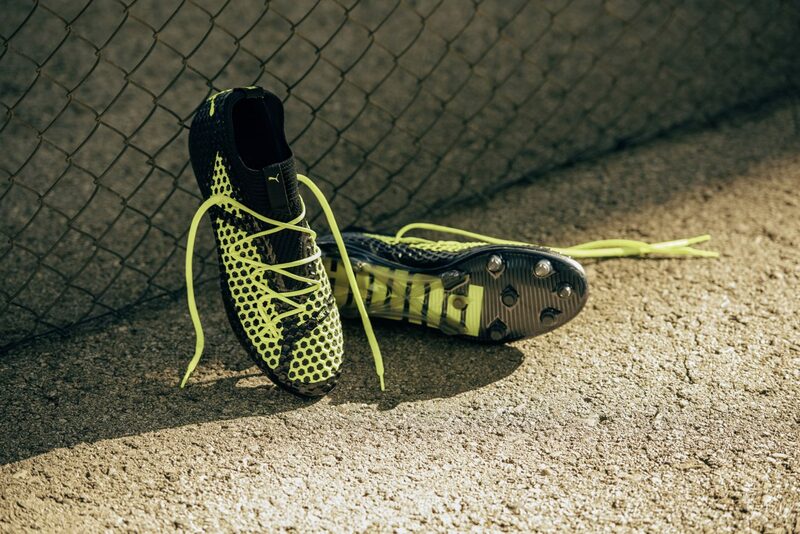 for top on-pitch performance and agility. The first glimpse of the FUTURE will be on the feet of Antoine Griezmann during the Madrid derby. 18.11.17. The FUTURE 18.1 NETFIT launch edition is a limited drop exclusive to selected key football retailers and is available at Weston Corp outlets retailing at SGD299, from 22 November 2017 onwards. The FUTURE silo will be commercially sold in 2018. Official Press Release by PUMA.